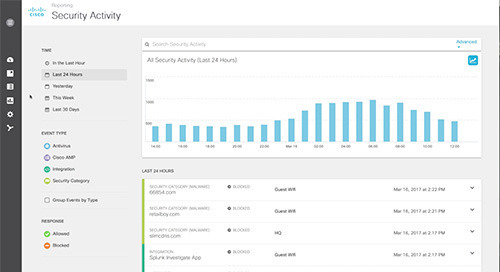 An internet attacker’s goals are simple: get in and get the goods. 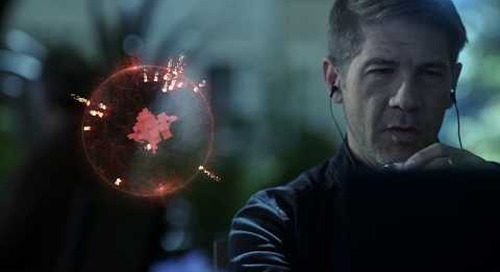 But in doing so, they often leave fingerprints. 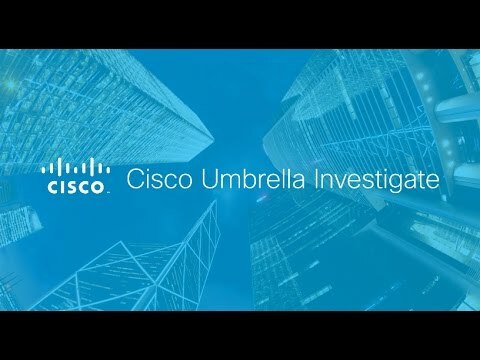 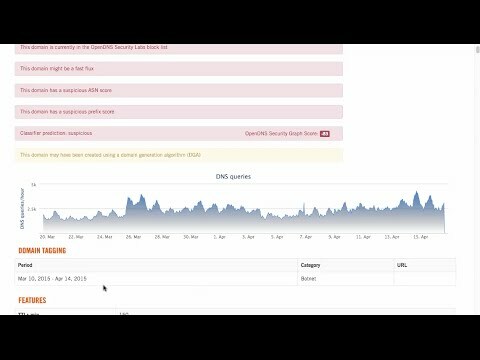 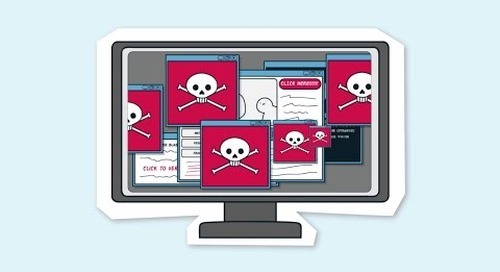 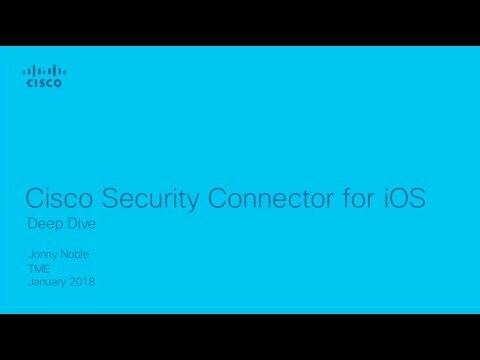 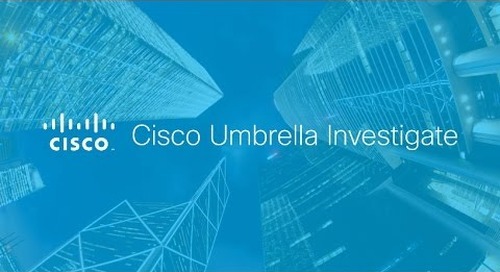 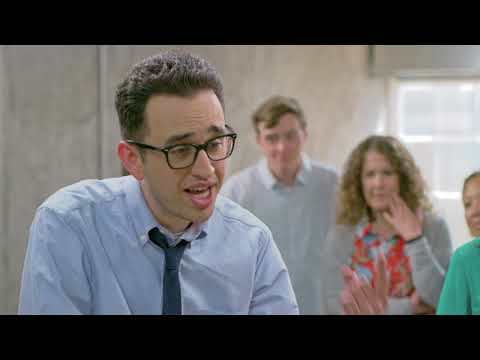 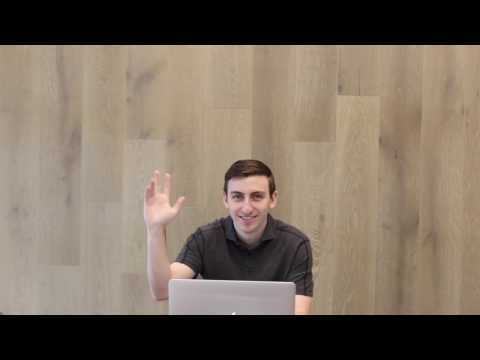 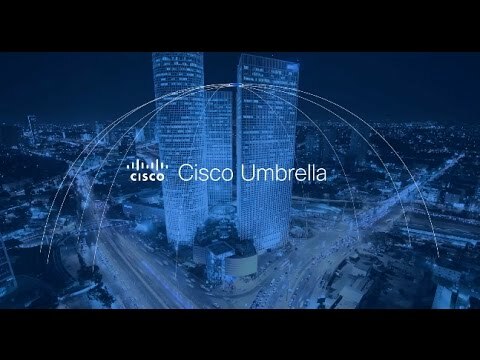 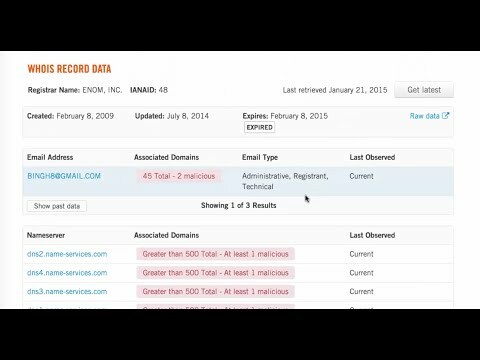 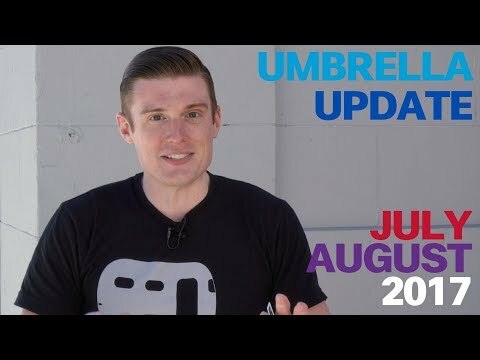 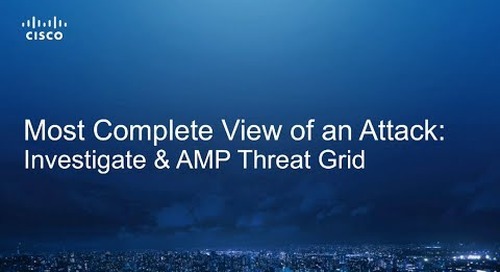 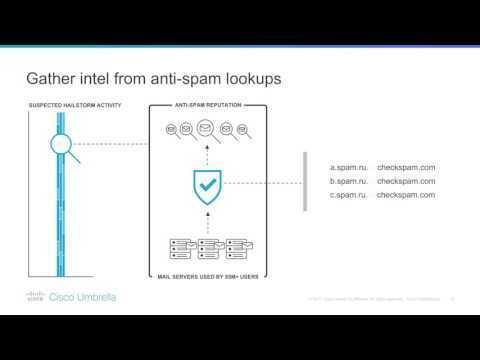 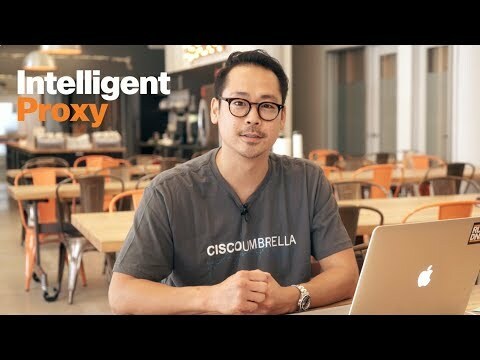 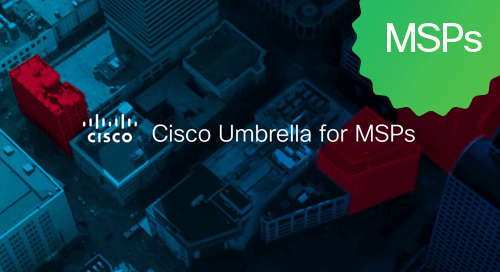 Watch this video and see how Cisco Umbrella Investigate can enable you to find these clues before the attack even happens.